Welcome choose this TOSHIBA K000032420 AC Adapter (19V 3.42A ) in our Singapore Shop. We sale laptop battery chargers for many years. All original / genius /replacement TOSHIBA K000032420 power charger are wholesale from the factory or the market, please place your order freely. We offer a 30-day unconditional money back GUARANTEE and Fast SHIPPING on all TOSHIBA laptop ac adapters. Please click follow TOSHIBA K000032420 AC Adapter picture to see more details. Why order This TOSHIBA K000032420 Laptop AC Adapter From Us? 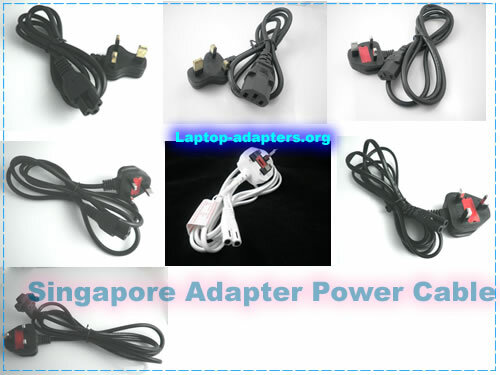 100% Quality Assurance for K000032420 adapter, K000032420 laptop charger, K000032420 laptop battery charger. 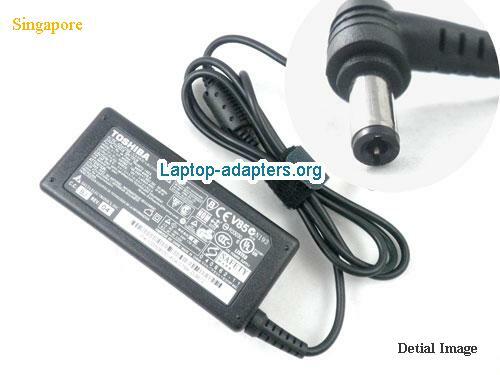 This TOSHIBA K000032420 Laptop ac adapter is new & 1 Year warranty. Do not modify or disassemble the TOSHIBA K000032420 adapter. Do not expose K000032420 TOSHIBA to water or other moist matters. Do not pierce, hit, step on, crush or abuse the K000032420 new adapter . Do not place K000032420 adapter in device for a long period of time if device is not being used.